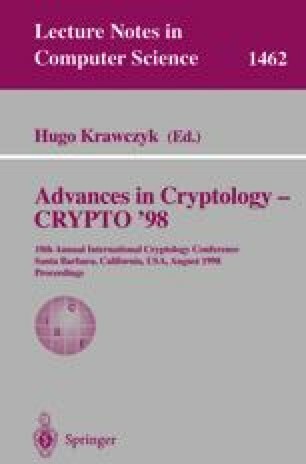 Knapsack-based cryptosystems used to be popular in the beginning of public key cryptography before being all broken, all but the Chor-Rivest cryptosystem. In this paper, we show how to break this one with its suggested parameters: GF(p 24) and GF(25625). We also give direction on possible extensions of our attack. Part of this work was done when the author was visiting AT&T Labs Research.